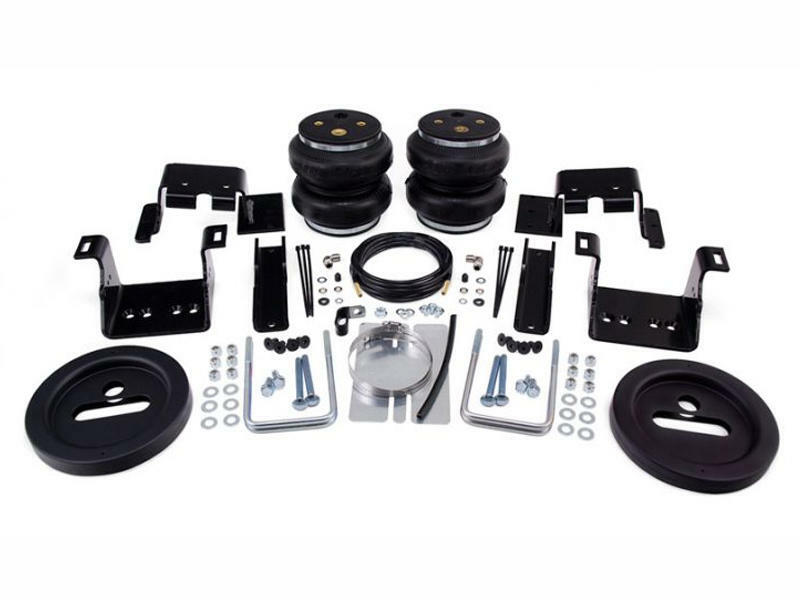 Designed for 3/4 and 1-ton trucks, LoadLifter 7500 XL offers up to 7,500 lbs. of load-leveling capacity and is designed to support the largest loads on the road. Greater leveling power - The available volume in our massive 7-inch double-bellows air springs enable greater leveling strength at lower pressures. This ensures maximum load-lifting abilities and a great ride quality no matter the load.